Kelham Island CX – KICX – MOTO Race format times – Sheffield Urban CX 2018 – Entries Live! This year we will be including 2 junior races in round 1, these will be the first races of the day, these will be followed by the adult races. It’s going to be a day packed with racing and action the first race will setting off at 10.00am and the last race will be around 6pm. Your timings are listed below. Race timing is provided by Chip Timing. You will be assigned a chip that is unique to you, Please ensure chips are returned to the registration desk at the end of your race.  You can view the full race timings for the day at the Sheffield Urban CX website. We will also be including 2 junior races and a balance bike race. We plan to run the adult races in a ‘moto format’* this sees riders competing in a fast and furious round of up to 15 riders. The top 7 from round 1 and 2 go into the final moto. It’s an exciting and fast paced format, challenging riders to see how many laps of the course they can do in the allotted round time of 30mins. The final round will be 20 mins. * If rider numbers are below half capacity in any category and don’t make the moto format workable then race categories will be run in one 50 minute round.